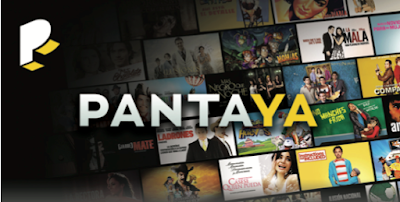 Mis amigos quiero presentarles, "PANTAYA", el nuevo servicio premium de streaming que ofrece la selección más grande de éxitos en taquilla y las películas más aclamadas en español de Latinoamérica, España y Estados Unidos. Disfruta entre cientos de películas tales como las más exitosas de Pantelion, cintas exclusivas presentadas cada mes e incluso la oportunidad de ver películas el mismo día que se estrenan en Latinoamérica. 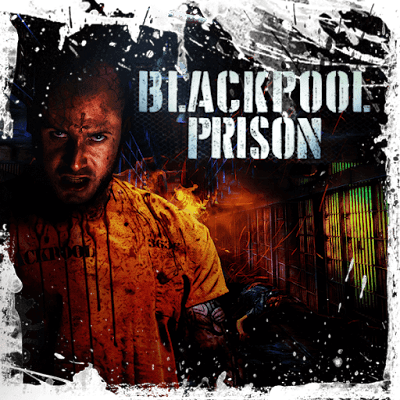 Todo esto lo puedes hacer de una manera muy sencilla gracias a su fácil navegación con la que puedes buscar películas por países, géneros o décadas. 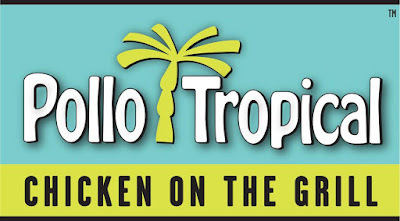 Publicadas por Axel a la/s 7:36:00 p. m.
POLLO TROPICAL CELEBRA EL MES DEL POLLO CON UNA EXCELENTE PROMOCION SOLO VALIDA ESTE 29 DE SEPTIEMBRE DE 2PM A 7PM AQUI LES COMPARTO LOS DETALLES. Para todos los que nos gusta el pollo, especialemente en Pollo Tropical y es que este viernes 29 celebramos "Chicken Cheaters" de 2pm a 7pm lo que quiere decir que cualquier persona que lleve un cupón de cualquier otro restaurante con un menú parecido y diga, "I'M A CHICKEN CHEATER" recibirá una comida de 1/4 de pollo con arroz y frijoles totalmente gratis! 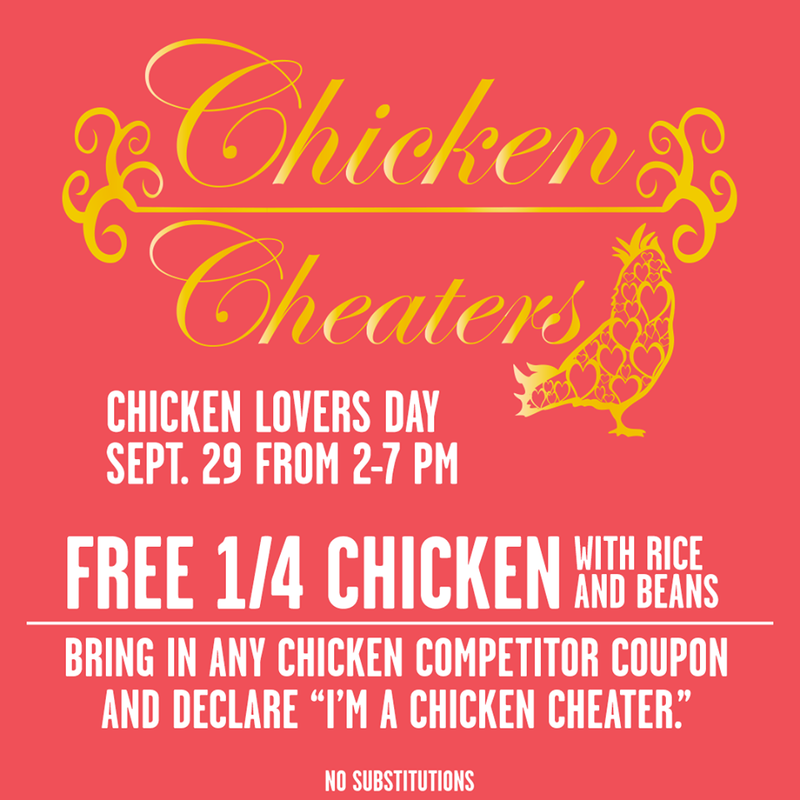 Pollo Tropical - famous for its fire-grilled chicken, ribs, slow-roasted roast pork and more - has proclaimed Friday, September 29 as “Chicken Cheaters Day” and is offering it’s Quarter Chicken with rice & beans for free on Friday from 2:00 p.m. to 7:00 p.m., simply by presenting a valid coupon from any other chicken restaurant and proclaiming “I’m a Chicken Cheater” to the cashier. To ignite the flame of chicken passion for Chicken Cheaters Day, a Novela (soap opera) mini series has been released on social media for fans to share, at www.Facebook.com/PolloTropical. 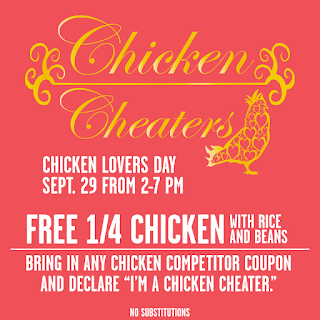 This is the second year that Pollo Tropical is proclaiming a Chicken Cheaters Day as part of National Chicken Month. Competitor coupons downloaded from the internet will be honored, however they must be printed out. Additionally, there are no menu item substitutions to the Quarter Chicken offer. Lana Del Rey announced she is taking her new album, “Lust For Life,” which debuted at number one on the Billboard 200, on the road for a highly-anticipated 24-date tour. Produced by Live Nation, the La To The Moon Tour kicks off onJanuary 5 in Minneapolis, MN. She will be accompanied on tour by two very special guests, Jhene Aiko (Minneapolis thru Boston) and Kali Uchis (Toronto to Las Vegas). Del Rey makes her first appearance at Orlando’s Amway Center on Friday, February 2, 2018. Tickets go on sale to the general public on Monday, October 2 at 10 a.m.
Del Rey unveiled select items from her new tour merchandise last week to fans which are now available on her website. Anyone who purchases an item or music from her site shoplanadelrey.com before 11:59 p.m. EST on Thursday, September 28, will qualify for exclusive pre-sale access to the tour. The pre-sale begins on Friday, September 29 on her website, LanaDelRey.com. “Lust for Life” showcases singles including “Love,” “Lust For Life,” “Coachella – Woodstock On My Mind,” “Summer Bummer,” and “Groupie Love”and features collaborations with The Weeknd, A$AP Rocky, Playboi Carti, Stevie Nicks and Sean Lennon. “Lust for Life” is available to purchase and stream now on all partners globally. Recent press highlights include V Magazine, Flaunt Magazine, Pitchfork, Elle UK, Entertainment Weekly, Dazed, The New York Times, NME, andComplex. 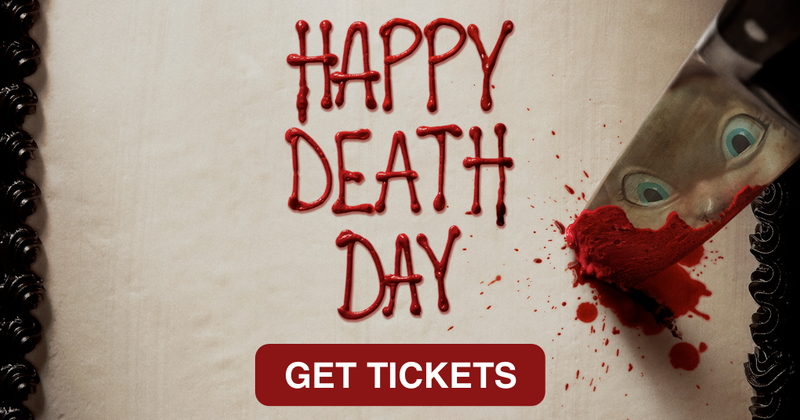 TICKETS: $36.50, $56.50, $76.50 & $121.50. 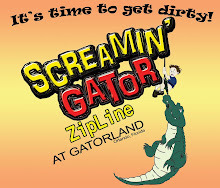 Buy tickets at amwaycenter.com, Amway Center Box Office, Ticketmaster retail locations, charge-by-phone at 800.745.3000 or at Ticketmaster.com. 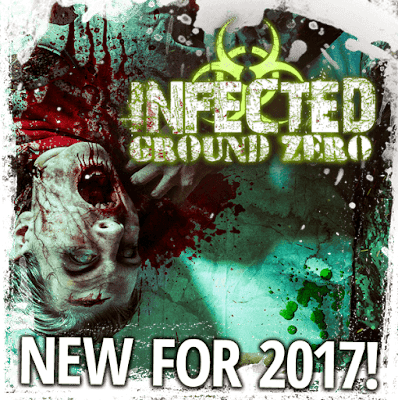 All dates, act(s) and ticket prices are subject to change without notice. All tickets are subject to applicable taxes, service, handling and facility fee charges. For Amway Center box office and ticket information, visit amwaycenter.com (phone purchases are not available through the Amway Center box office). The Amway Center is located at 400 West Church Street and the box office is located on the north side of the Amway Center, near the intersection of Church Street and Hughey Avenue. Publicadas por Axel a la/s 7:20:00 p. m.
PACIFIC RIM UPRISING will have a panel presentation at this year’s New York Comic Con on October 6, 12:00 PM – 1:00 PM ET, The Theater at Madison Square Garden. Watch the panel live at http://www.newyorkcomiccon.com. 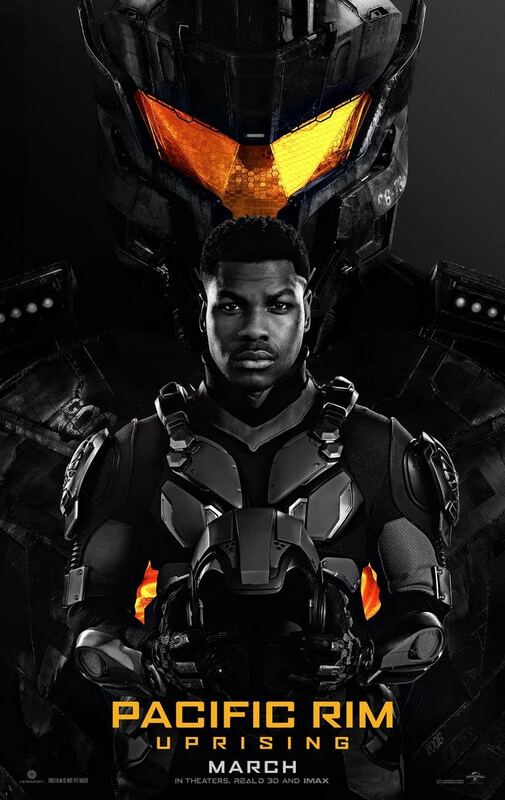 PACIFIC RIM UPRISING director Steven S. DeKnight will be joined by stars John Boyega, Scott Eastwood, Burn Gorman and Cailee Spaeny—as well as moderator Aaron Sagers, SYFY WIRE’s editor-at-large—to discuss the upcoming action-adventure from Legendary and introduce the world premiere of the new trailer. 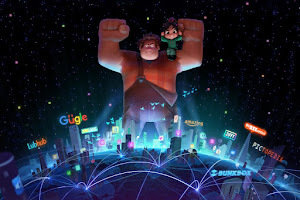 The follow-up to 2013’s cinematic epic of monsters and mechs, the film will inspire a new generation to become the biggest heroes to ever walk the earth. 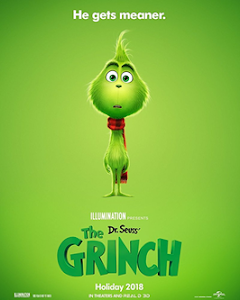 Also starring Jing Tian, Rinko Kikuchi, Adria Arjona and Charlie Day. John Boyega (Star Wars: The Force Awakens) leads the cast of Pacific Rim Uprising, the follow-up to 2013’s cinematic epic of monsters and mechs, inspiring a new generation to become the biggest heroes to ever walk the earth. Publicadas por Axel a la/s 8:56:00 a. m.
y obten tus boletos para el preestreno en la ciudad de Miami el 11 de Octubre, no se requiere compra...no se reservan asientos. Blumhouse (Split, Get Out, Whiplash) produce un thriller único y muy original con Happy Death Day. La trama está basada en la repetición del mismo día de manera continua, y cuenta como una estudiante universitaria revive el día de su muerte hasta que consigue averiguar quién es el asesino. 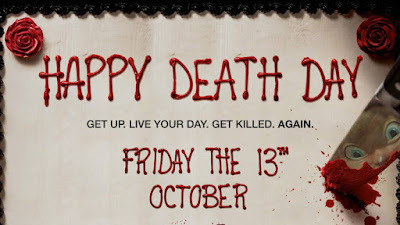 Happy Death Day está dirigida por Christopher Landon (Paranormal Activity: The Marked Ones) y escrita por and Scott Lobdell. Publicadas por Axel a la/s 9:34:00 p. m.
LEGOLAND® Florida Resort nos trae una vez más Brick or Treat en el mes de Octubre y no te lo puedes perder. 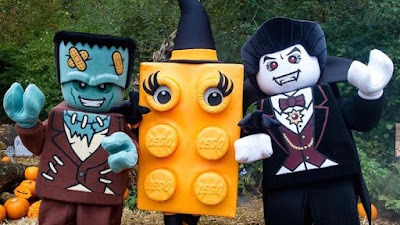 The Halloween party #BuiltForKids returns to LEGOLAND® Florida Resort on seven dates in October, featuring a uniquely LEGO® lineup of spooky, kooky, brick-tacular activities. 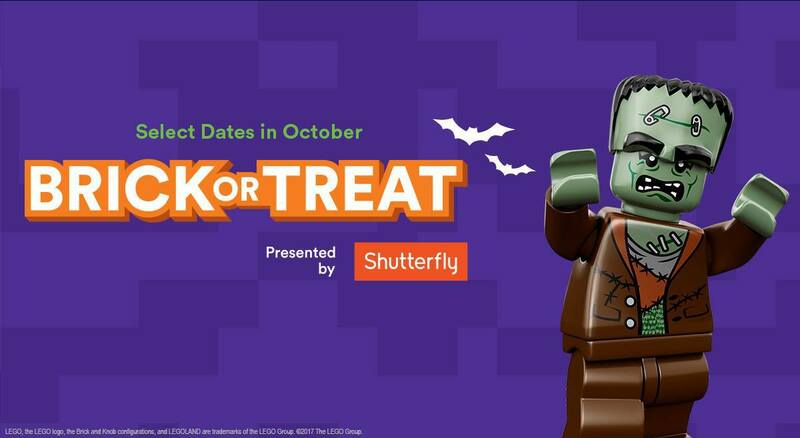 With new entertainment joining the fun this year, Brick or Treat Presented by Shutterfly is a can’t-miss event included with all forms of park admission — no extra ticket required! 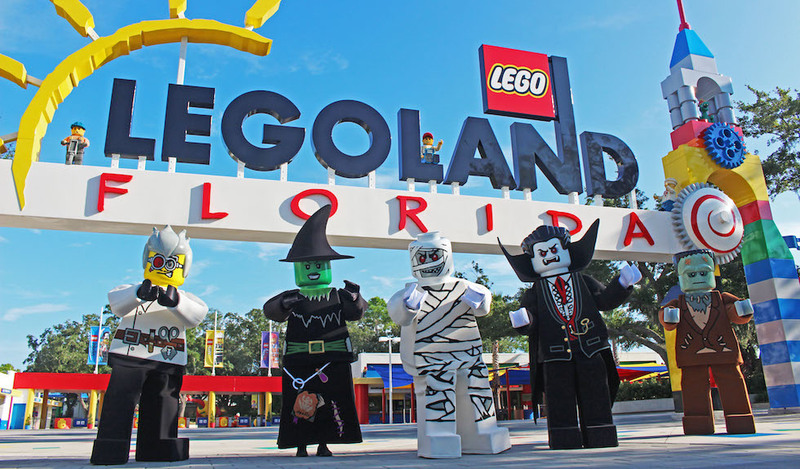 Now through Sept. 15, save $30 off the price of a one-day LEGOLAND Florida Theme Park ticket or a one-day Theme Park + Water Park ticket valid for visits from Oct. 1 through Nov. 19, 2017, including all Brick or Treat dates. The discount is available online only at www.LEGOLAND.com/fall-offer with promo code 2087. 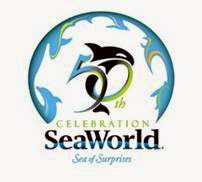 Maximum of six tickets per transaction; the discount cannot be applied to previously purchased tickets or combined with other offers. Celebrate in style with a VIP experience during Brick or Treat. This exclusive upgrade includes a delicious assortment of snack and goodies, a LEGO character dance party, face painting, a souvenir picture, special access to the Brick or Treat candy trail, premium reserved fireworks seating, and a LEGO gift. New for 2017, VIP guests will be treated to an exclusive meet and greet with Unikitty from The LEGO Movie. Cost is $95 per person. Theme park admission is also required. LEGOLAND Florida Resort annual passholders receive a 10% discount. For more information and to book, call (855) 753-7777. Publicadas por Axel a la/s 8:49:00 p. m.
Univision y Rosetta Stone lanzan un excelente programa de aprendizaje del idioma ingles para la comunidad hispana. los ganadores serán escogidos al azar, un ganador por familia, valido hasta agotar existencias. Univision Communications, la compañía líder de medios que les sirve a los hispanos en los EEUU y la compañía experta de aprendizaje de idiomas, Rosetta Stone, se han juntados para lanzar Univision Aprender con Rosetta Stone, una solución de aprendizaje de idiomas digital, la primera en su clase para aplicaciones móviles, personalizado para los estudiantes hispanos. Al juntarse, Univision y Rosetta Stone esperan mejorar las vidas de las personas y empoderar a los hispanos con las herramientas y los recursos que necesitan para poder obtener un futuro mejor en conseguir el manejo del inglés en cuando y donde lo quieren. 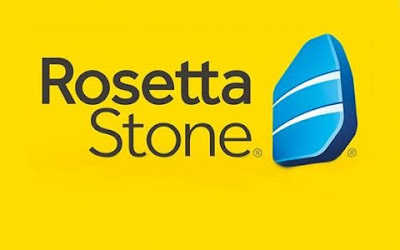 Univision Communications Inc. (UCI), the leading media company serving Hispanic America, announced it has entered into a new partnership with language education powerhouse Rosetta Stone Inc. (NYSE: RST), a world leader in technology-based learning solutions that has helped millions of people learn a new language for more than 25 years. The two companies have come together to debut Univision Aprender con Rosetta Stone, a new language learning program to help the Hispanic audience gain English-language proficiency. Conversely, those looking to gain proficiency in Spanish will also be able to benefit from the co-branded program. Several subscription options starting as low as $79 for three months of access are available now on www.univisionaprender.com as well as through the Google Play and iOS app stores. Univision Aprender con Rosetta Stone is a mobile-first digital language learning solution tailored to Hispanic learners looking to learn English or Spanish. The program includes the immersive curriculum developed by language and education experts at Rosetta Stone, as well as its TruAccent™ speech recognition technology to help learners get speaking accurately right from the very first lesson. Learners have access to a personalized skills-based learning platform that maximizes engagement for users by providing an enriched experience through proven, flexible and contextual learning, as well as numerous features including Phrasebook, Stories and Audio Companion. 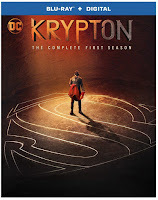 Various subscription options are available starting at $79 for a three-month subscription, $119 for a six-month subscription, $179 for a 12-month subscription and $249 for a 24-month subscription at launch. 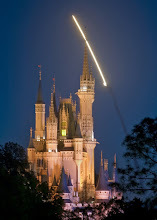 For more information on Univision Aprender con Rosetta Stone, visit www.univisionaprender.com. 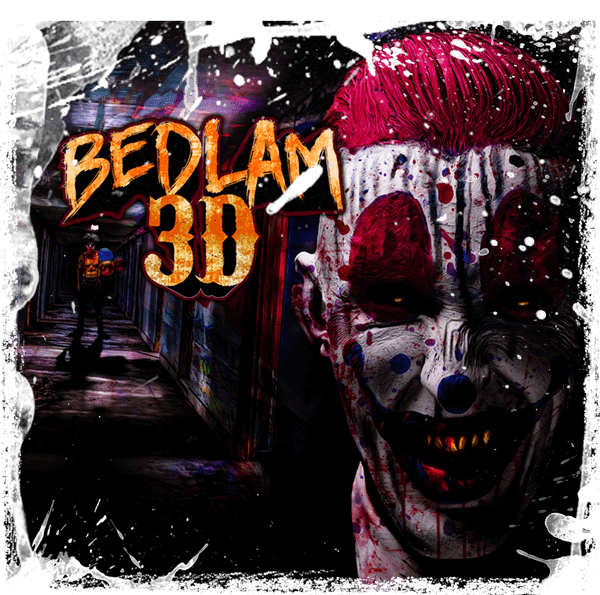 Publicadas por Axel a la/s 4:44:00 p. m.
SCREAM-A-GEDDON TERROR EN SU MAXIMA EXPRESION REGRESA PARA ATERRORIZAR A TODA LA FLORIDA CENTRAL. 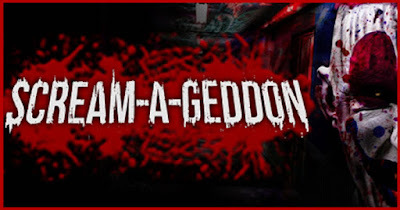 Voted best newcomer by USA’s Best Haunted Houses, SCREAM-AGEDDON returns for its third year starting Friday, September 22nd. 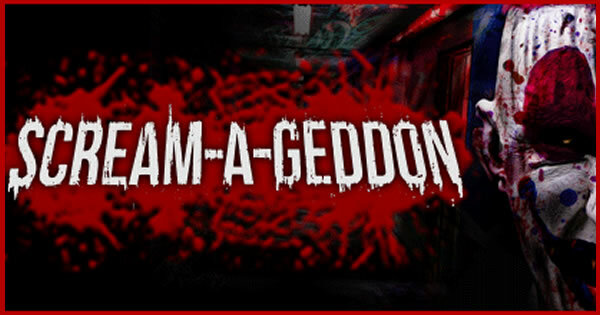 SCREAM-A-GEDDON promises sinister attractions that are more interactive than ever before. SCREAM-A-GEDDON will feature haunted attractions with themes that range from an infectious disease epidemic to a heinous and sinister prison riot. The attractions include Deadwoods, Bedlam 3D, Cursed Hayride, Blackpool Prison and newly redesigned Infected: Ground Zero and Monster Midway. 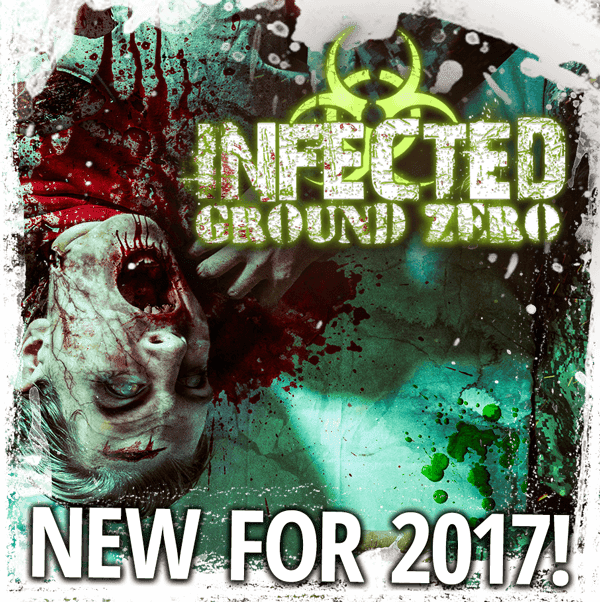 Infected: Ground Zero will challenge guests to take a step further and become a part of the story and take on terrifying challenges to stay alive. Do you dare? 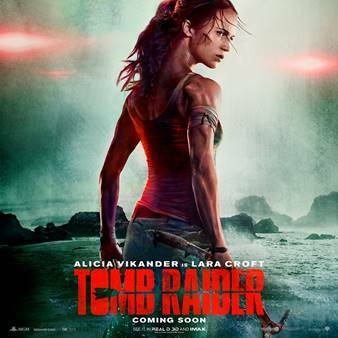 Publicadas por Axel a la/s 8:36:00 a. m.
TOMB RAIDER, pronto en cines. Uthaug directed from a script by Geneva Robertson-Dworet and Alastair Siddons. The director’s behind-the-scenes creative team includes director of photography George Richmond (“Mission: Impossible – Rogue Nation”); production designer Gary Freeman (“Maleficent”); Oscar-nominated editor Stuart Baird (“Skyfall,” “Gorillas in the Mist”); Oscar-winning costume designer Colleen Atwood (“Fantastic Beasts and Where to Find Them”) and costume designer Timothy A. Wonsik (assistant costume designer, “Free State of Jones,” “Iron Man 3”). Warner Bros. Pictures and Metro-Goldwyn-Mayer Pictures present, a Square Enix Limited production, a GK Films production, “Tomb Raider.” Set for release on March 16, 2018, the film will be distributed by Warner Bros. Pictures, a Warner Bros. Entertainment Company, and in select territories by MGM.